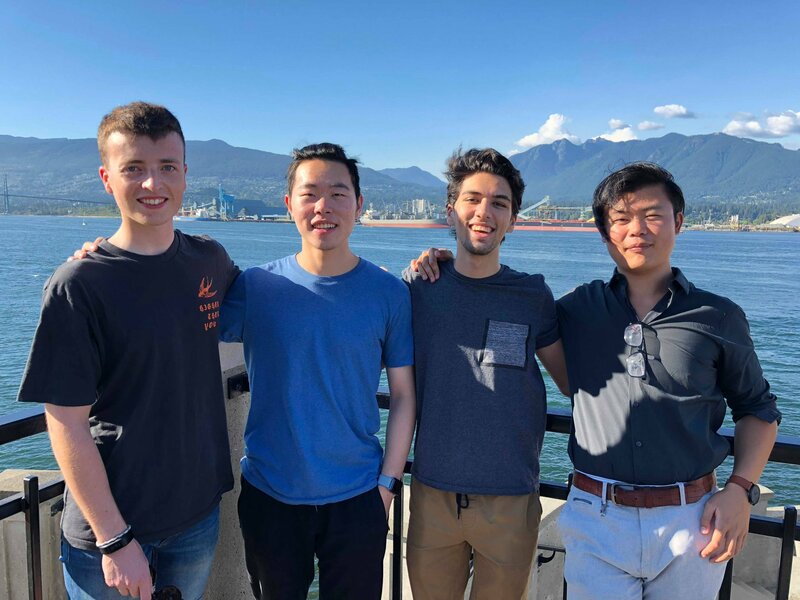 RISE Scholar Usman Jamshed (2nd from right) has gone back to McMaster University after a great summer at UBC. He finished the summer by going to Montreal and giving a detailed and exuberant talk at the 2018 RISE Conference. It was great to have Usman in the group this summer and we wish him all the best in his future endeavours!! !